Twenty years ago, the film Titanic hit theaters in the U.S. and forever cemented itself as one of the greatest films of all time. 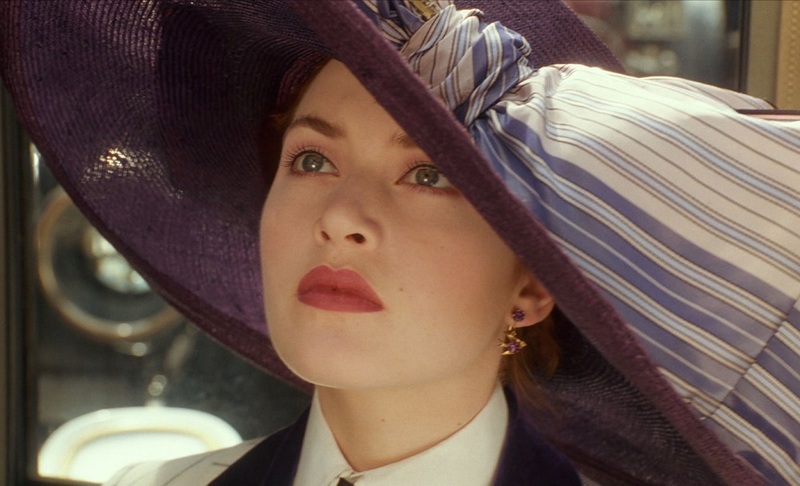 As a fictionalized, romanticized depiction of the sinking of the RMS Titanic in 1912, the film, starring Academy Award-winning actors Kate Winslet and Leonardo DiCaprio, nabbed 11 Oscars at the 70th Academy Awards ceremony, including Best Picture, Best Director, and Best Original Song (you know which one I’m talking about). The first glimpse of vehicular luxury seen in the film is when Rose—along with her enormous, purple hat—makes her way out of a white 1912 Renault Enclosed Limousine and onto the dock where Titanic is waiting for its passengers. Beep, beep! Rich folks on the way to the “unsinkable” ship! 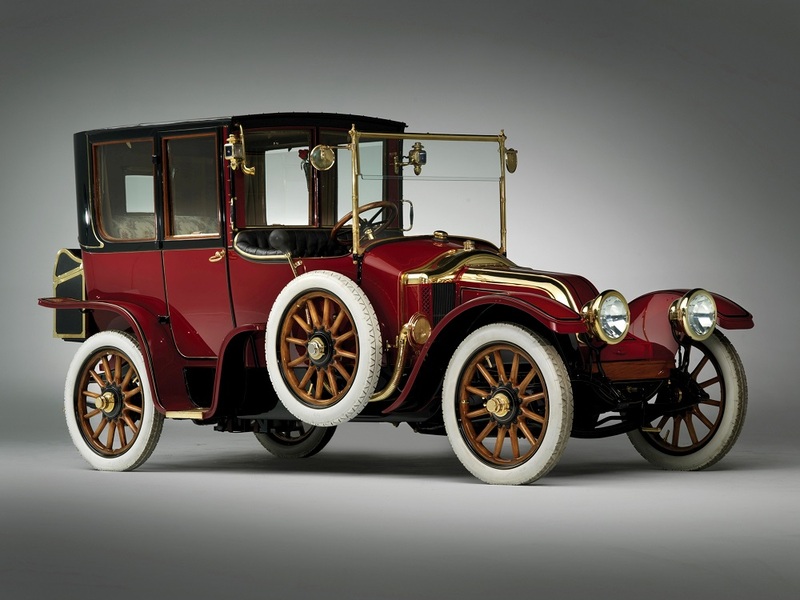 When it comes to the possibility of vehicles being aboard the real RMS Titanic, many historians have deduced that there was truly only one vehicle that was lost at sea—a 1912 Renault Type CB Coupe de Ville. According to Torque News, salvagers have been searching the North Atlantic Ocean since 1985 and would love to find the classic car. Unfortunately, none have been lucky enough to discover the vehicle among the wreckage. Thanks to ship cargo documentation, we know that the Coupe de Ville was bought by William Carter of Bryn Mawr, Pennsylvania, while he was traveling in Europe with his family. After surviving the sinking of Titanic, Carter made a $5,000 insurance claim once he was safely on shore. It’s unclear how much the vehicle would be worth today, given the probable substantial damage from spending over 100 years underwater, but it would surely be a valuable piece of history to uncover, regardless.